As larger companies and multinationals see the competition in disruptive startups, they recognize opportunities to partner with them as investors and mentors. Similarly, it’s a great opportunity for startups to partner with a company with larger resources. Here’s why this relationship will work: It provides money and expertise to these startups, while the larger company can see a sizable return, diversify its own product portfolio, and add critical technology that it might not be able to develop on its own. 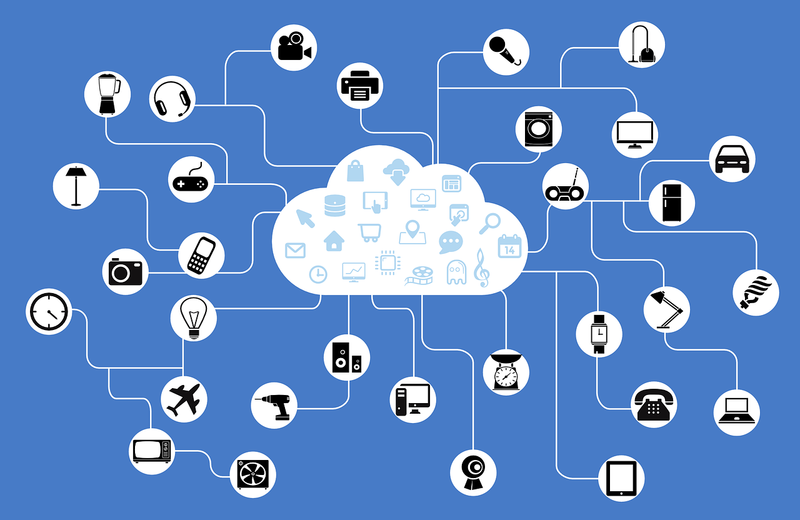 The Internet of Things (IoT) and smart homes: These remain exciting topics despite having faced security concerns and a lack of consumer adoption in 2016. Artificial intelligence and machine learning: These have become a focal point for many startups. Some applications are already using them, helping businesses and consumers feel more at ease with the concepts. Chatbots: We’re already seeing this used in numerous apps and social media platforms. Cloud solutions, big data, analytics, etc. : Because a digital transformation continues across all types of work processes, these service businesses will receive plenty of backing and support. Augmented reality (AR) and virtual reality (VR): This includes innovative wearables like Snapchat’s Spectacles and “intelligent things” that combine AI with IoT for autonomous vehicles, drones and more.